After a great start to 2019 with 8,299 new jobs added in January, the employment market for optometry job seekers continued to perform well in February, adding nearly 7,000 jobs. The most in-demand career titles for optometry jobs continue to be optometrists, opticians, optical assistants/optical office staff, optometric technicians, and ophthalmic technicians. 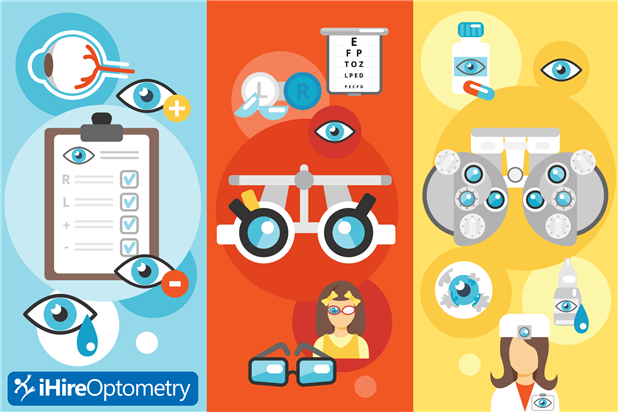 Top skills pulled from optometry job ads include management, retail, optometry, customer service, and scheduling. Taking a closer look at this optometry industry data shows a gap between employers and candidates regarding relocation. 22% of optometry job seekers noted a willingness to move for the right opportunity, but only 1.25% of employers mentioned relocation assistance.